Welcome to my website. Please visit my gallery and contact me with any questions you may have. 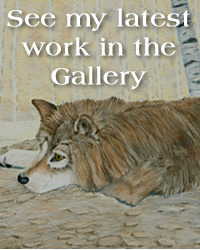 Some of my art will be shown at the Wildwood Art gallery in Nebraska City from April 24th through the end of October. The art gallery is in the barn beside the Wildwood Historic Home at 420 Steinhart Park Rd in Nebr. City. 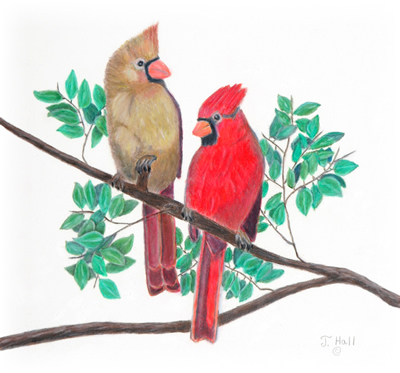 I have been a Lincoln, NE artist in wildlife art since I turned 60 years old. My art of butterflies, birds, and wildlife, such as big cats, wolves, elephants, deer, etc. are done with Prismacolor Pencils. 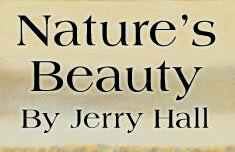 I have always loved Nature and wildlife, and I grew up spending a lot of time outdoors. I then had an urge to depict Nature and wildlife. Several years after I retired from my career as an engineer, I decided to pursue my dream of doing wildlife art. Most of the art pictures you see in my gallery in this site are originals, with some pieces available in giclee and prints.